There’s been been a couple of big shocks in the past day with both Ronnie O’Sullivan and John Higgins exiting the tournament, but things look set to be pretty straightforward for the top players this Wednesday. 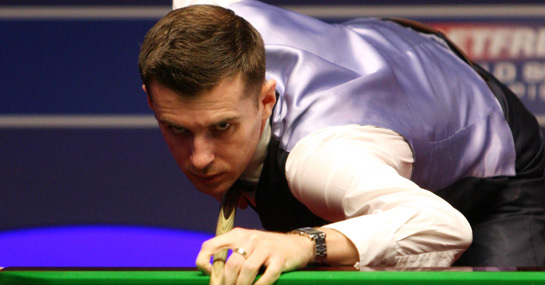 Both players enjoyed comfortable opening round wins in York but this should be the end of the road for Gould. The 2005 World Champion has already won the Players Tour Championship this year – where he beat Gould in the final – and a repeat of that victory looks the most likely outcome this Wednesday. The two-times World Champion has been resurgent in recent seasons but made rather hard work or his opening victory against Joe Jogia. These players have met each other four times in their careers and have two wins apiece. It should be relatively tight so backing Williams to repeat his first round score and win 6-4 could be worth considering at 5/1. World No.1 Selby was rampant in his 6-0 demolition of Ryan Day in the opening round and should have no problems in this clash. Fu came through 6-4 against Stuart Bingham in his opening game but has lost all of his previous encounters against Selby making an upset in this clash extremely hard to see. This is the game in which an upset appears most likely but, once again, it’s hard to see beyond a convincing win for the favourite. However, Carter has beaten Allen before and, if he can produce his best form, then a punt on him to win at 6/5 may be well worth considering.